Comment: stairs are breaking off. need new treads. Comment: I'm in the process of tearing out the remainder of an old carpet to expose the hardwood floors beneath it. As a result, I need to replace the corner rounds with some form of a similar product/material. I realize cutting to size is a must. Comment: new ceiling in kitchen, living room and hallway. Also, all new baseboards and trim in those rooms. Auburn Carpenters are rated 4.93 out of 5 based on 85 reviews of 8 pros. 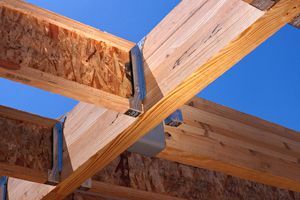 Not Looking for Carpenters Contractors in Auburn, NY?